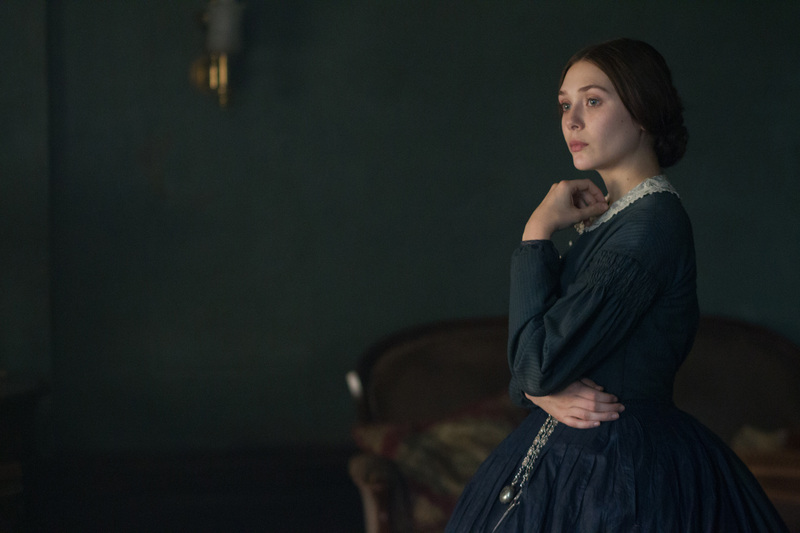 Elizabeth Olsen stars in Charlie Stratton’s IN SECRET. ©Roadside Attractions. CR: Phil Bray.